Let me take this opportunity to wish all my readers a very happy Christmas (and apologies for duplicating last Christmas’s post). In the next post of our mathematics in action series, we look at tessellations of the plane. The most familiar of these are the three regular tilings, using tiles that are regular triangles, squares, or (as below) hexagons. Penrose tilings, discovered by Roger Penrose in 1974, loosen the regularity and symmetry conditions, while still using a fixed number of kinds of tile, and while still being “almost” symmetrical. In the image below, Penrose is standing on a Penrose tiling. His 1974 discovery goes to show that fairly simple mathematical truths can still be discovered today. 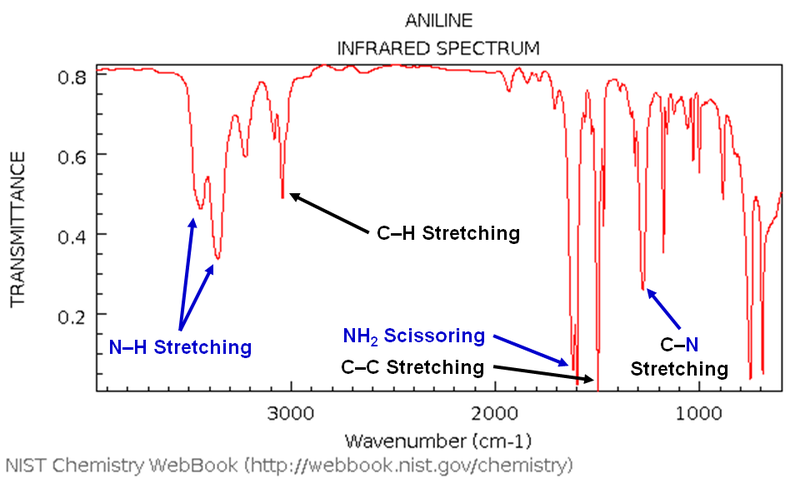 Infrared (IR) spectroscopy exploits the quantum-theoretic fact that the stretching or bending of chemical bonds involves specific amounts of energy, which correspond to specific IR frequencies (lower, microwave, frequencies cause molecules as a whole to move; higher, UV, frequencies can actually break chemical bonds). The technique of IR spectroscopy was pioneered by William Coblentz at Cornell University during 1903–1905 (using the apparatus shown above), and had become a standard technique of chemistry by the 1950s. Traditionally, a prism or diffraction grating splits infrared light into different frequencies, while a movable mirror bounces specific frequencies of infrared light through a sample, and a detector measures how much of that light is absorbed. Prisms for this purpose cannot be made of glass, which absorbs infrared light, but prisms made of sodium chloride and other salts have been used. Modern devices use Fourier transform techniques, which do not require a prism or diffraction grating. This IR spectrum (in the mid-IR range 2.5–17 μm) is for aniline, which has an NH2 group attached to a benzene ring (see molecular structure below). Some of the key absorbance peaks are marked; these correspond to stretching and bending of N–H, C–H, C–N, and C–C bonds. The set of visible peaks form a fingerprint, which immediately identifies the substance aniline. For unknown compounds, the IR spectrum provides valuable clues to any molecular detective trying to determine the structure. Thank you, William Coblentz!